Tell me about your pre-publication craft apprenticeship. How did you take your writing from a beginner level to publishable? When I decided I wanted to be an author, I really knew nothing about writing. What I did know, being the former owner of a toy and bookstore, was the retail side of picture books. When I decided to write my own, the first thing I did was read The Complete Idiot’s Guide to Publishing Children’s Books by Harold Underdown (Alpha Books, 3rd ed., 2008) to get a basic understanding of how publishing works. Then I went down the internet rabbit hole and researched the topic, soaking up as much information as I could. 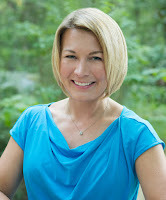 I began with websites like Kidlit 411 and Sub it Club, along with Harold Underdown’s and Tara Lazar’s blogs. If I found a concept or word or website I didn’t understand or know about, I dug until I did. I also started building a database of agents and publishing houses and joined SCBWI. Through SCBWI, I met local critique partners, who have been the biggest catalyst in my journey. I learned the basic craft rules of picture books and then wrote my first draft, which I sent to my sister, Becky Cattie. She returned it half-changed for the better, so I asked her to join me (and we’ve written as a team ever since). 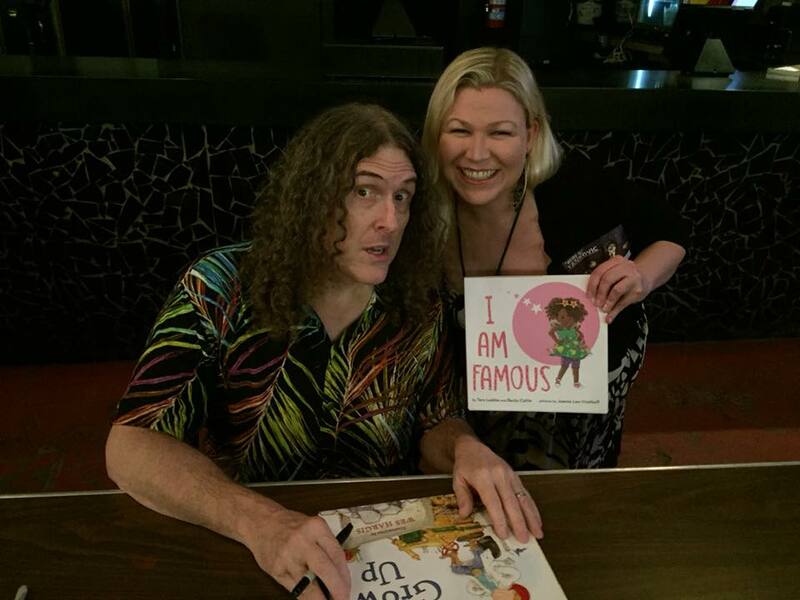 Tara's sister and co-author Becky Cattie with their muse, Weird Al Yankovich. I then entered my local SCBWI chapter’s manuscript contest, even though I had only been writing for five months. I won second place and that solidified in my mind that I was supposed to be doing this. Becky and I then attended NESCBWI, our first conference together in 2015. I attended a few more conferences during those first two years,and also paid for some professional critiques. I joined Julie Hedlund’s 12 x 12. I formed an amazing online critique group that I can’t live without. And then I won a six-month mentorship with author Stacy McAnulty, which was sort of the final piece of my kidlit puzzle. 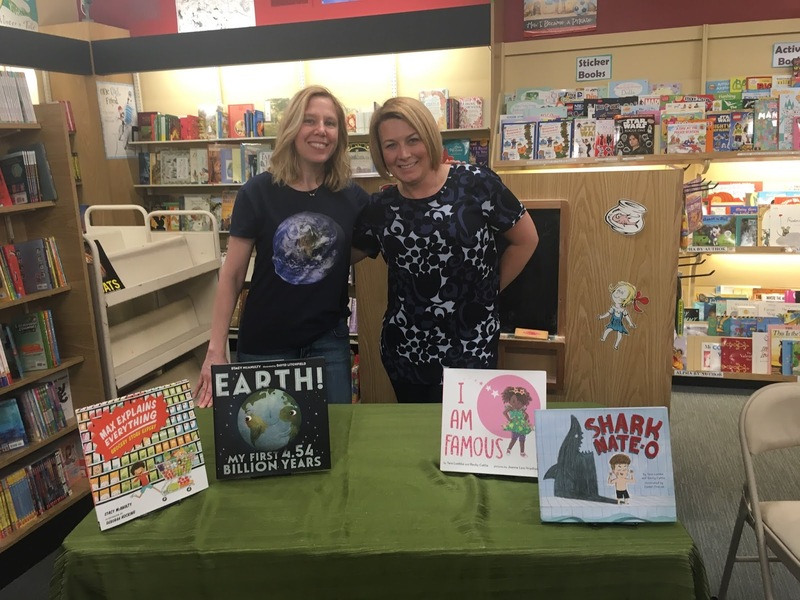 Stacy McAnulty and Tara signing books together at Park Road Books in Charlotte. During this entire time, I religiously read new picture books each week—reading in your genre is really the best education you can give yourself. 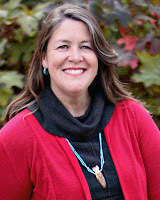 In terms of publishing, how did you navigate the process of finding an agent and, with his or her representation, connecting your manuscript to a publisher? Looking back, I made the typical rookie mistake of querying too early, before our manuscripts were ready. But after a while, we finally started to get requests for more work. Around the same time, Becky attended the SCBWI IL Prairie Writers Conference and our first two books both came from the after-conference submissions to editors. Wendy McClure from Albert Whitman contacted us about I Am Famous, and about two weeks later, Sonali Fry from little bee books reached out about Shark Nate-O. We went back through our outstanding queries to agents, and also added a new agent who had just opened up, Tracy Marchini from Bookends Literary, based on her #MSWL tweet. What was your initial inspiration for writing these two debut books? The inspiration for Shark-Nate-O (co-authored by Becky Cattie, illustrated by Daniel Duncan (little bee books, 2018)) was a combination of a few things. I remembered a kid in my second-grade class who was obsessed with sharks and who pretended to be a shark all the time. At recess, he even used to try to eat me. I thought he would make a great picture book character, but I did not have enough of a story. My own son, Nate, who was four at the time, went through a shark phase and we were reading every single shark book ever published. At the same time, he began swimming lessons. 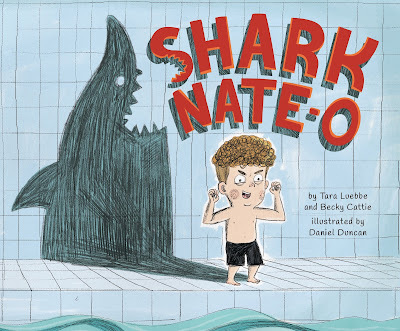 My brother happened to call him “Shark Nate-O” and that was when I realized that this story needed to be about a shark-obsessed boy having a hard time learning to swim. 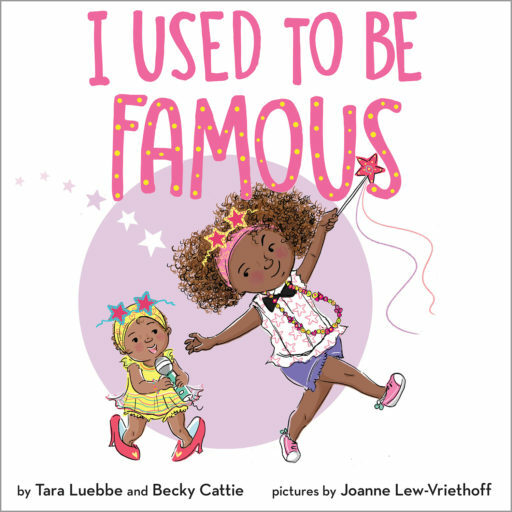 I Am Famous (co-authored by Becky Cattie, illustrated by Joanne Lew Vriethoff (Albert Whitman, 2018) came to me while listening to a Weird Al song, TMZ. It is a parody of Taylor Swift’s "You Belong to Me" and makes fun of the paparazzi stalking celebrities. I laughed, because it reminded me of today’s parents and their social media habits with their kids. Plus, Becky was a little drama queen who was always performing as a kid, so the story became clear to us at once. What were the best and worst moments of your publishing journey? It is hard to pick one “best” moment, but a few include getting that first email that a publisher wanted to publish my book, seeing the illustrations for the first time, seeing the book on a shelf in a real store, having people tell me that their kids loved the book, and signing books at ALA. The worst part of my journey was when an agent made fun of my query letter on Twitter. I got an email rejection from her, and then she immediately quoted and mocked part of my query letter on Twitter. She did not use my name, but I saw it and knew it was mine. I was so angry, sad, and embarrassed all at once. That was probably my worst moment thus far. In 2016, you launched Writing with the Stars, a free mentorship program for aspiring picture book writers and illustrators. 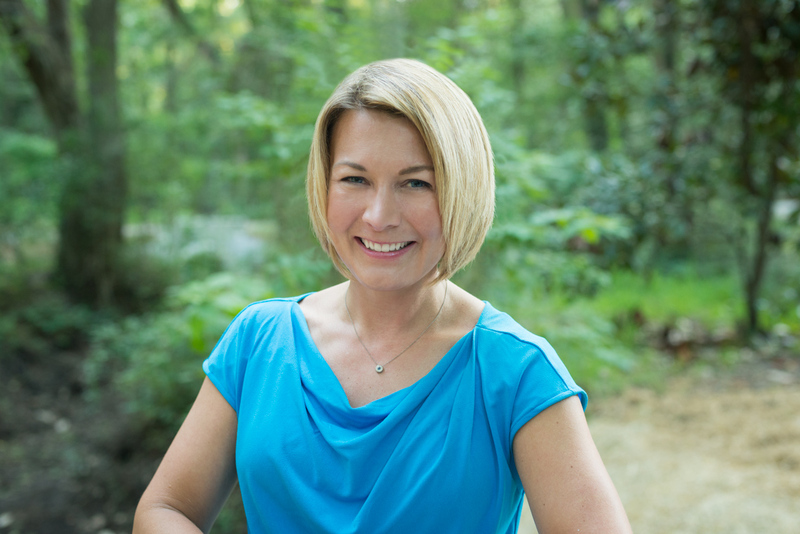 You did this as a way to pay forward the mentoring you received from award-winning children's book author, Stacy McAnulty. Tell us what mentors provide to their mentees through this program and if you know of any success stories yet to share. The mentors for Writing with the Stars (WWTS) are each asked to share their knowledge and time with an unpublished writer of their choosing. I do not set any criteria or rules for the mentorships, leaving that up to the mentors themselves. Some pick writers who they feel are very close to obtaining representation, while others choose writers they believe they can help the most. We were very fortunate that 16 talented authors volunteered their time to mentor in 2017 and 2018. The biggest perk for the mentees is having the opportunity to work with a published author one-on-one, thus receiving feedback on their manuscripts as well as invaluable industry insights and even career advice. And it was important to me that the program be totally free for all the mentees. Success is a bit hard to define with WWTS, as I purposely set it up with no agent round or way to “win.” Of course we want mentees to go on to acquire agents and be published, and like to think we were one small part of the process. But the primary goal of WWTS is to simply help writers on what we know is a difficult journey. That being said, I’m very excited that several mentees from the inaugural class of 2017 have acquired agents. Available April 2019 from Albert Whitman & Co.
Lauren Soloy was mentored by Lori Richmond and signed with Jackie Kaiser of Westwood Creative Artists; AJ Irving was mentored by Laura Gehl and signed with Jordan Hamessley from New Leaf Literary; Melanie Ellsworth was mentored by Beth Ferry and signed with Christa Heschke from McIntosh and Otis; Derick Wilder was mentored by Pam Calvert and signed with Jenna Pocius from Red Fox; Colleen Paeff was mentored by Katy Duffield and signed with Clelia Gore from Martin Literary Management; Suzy Levinson was mentored by D.J. Steinberg and signed with Mary Cummings; Cassandra Federman was mentored by Melissa Iwai and Denis Markell and signed with Jenna Pocius of Red Fox. In addition, several of these mentees have signed book contracts so look for their work in your local bookstore in in the near future. Writing With The Stars 2019 mentors were recently announced and applications will be accepted in January. 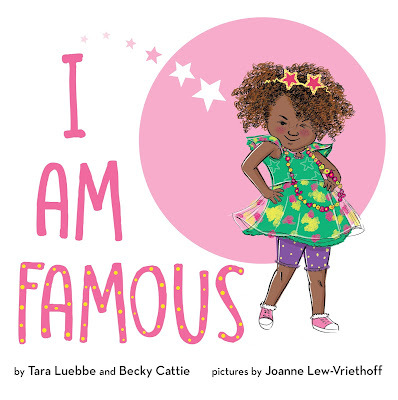 Tara Luebbe is an ex-retailer turned picture book author. She and her co-author sister Becky Cattie are the founders of Writing with the Stars, a picture book mentoring program. In addition to I Am Famous and Shark Nate-O, Tara and Becky's forthcoming books include: I Used To Be Famous, illustrated by Joanne Lew Vriethoff, (Albert Whitman, April 2019); Operation Photobomb (Albert Whitman, Fall 2019): and Conan The Librarian (Roaring Brook, 2020). You can find Tara on Twitter @t_luebbe and Becky at @b_cattie. Activity kits for I Am Famous and Shark Nate-O are available for download. We Are Grateful: Otsaliheliga illustrated by Frané Lessac (Charlesbridge, 2018) is her first nonfiction picture book, an Orbis Pictus Honor Book and a 2018 Junior Library Guild Selection. The story, which has received starred reviews from Kirkus and School Library Journal, features a panorama of modern-day Cherokee cultural practices and experiences, presented through the four seasons. It conveys a universal spirit of gratitude common in many cultures. 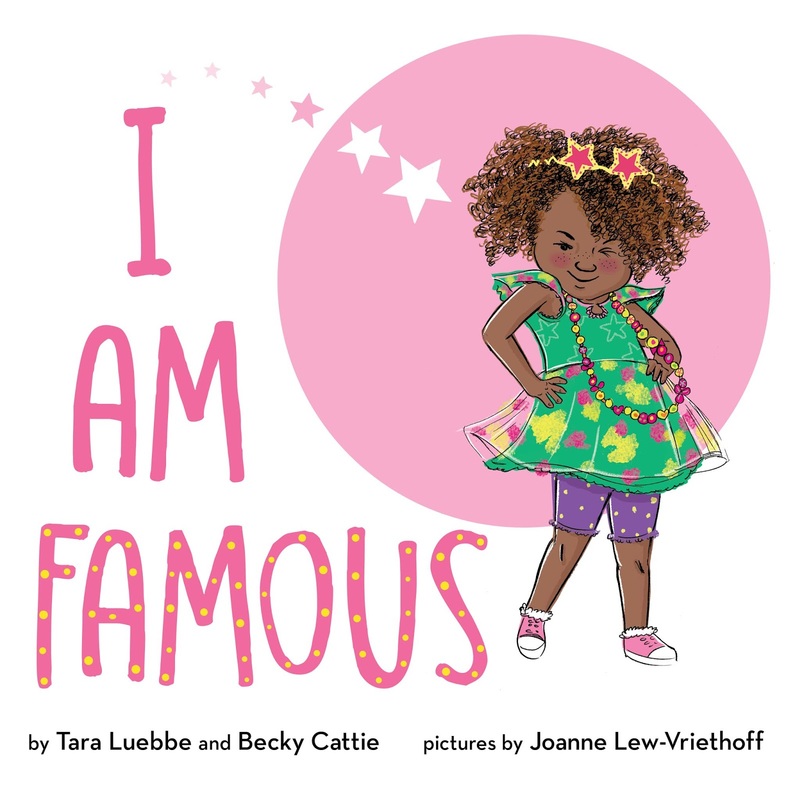 See the book trailer for I Am Famous.